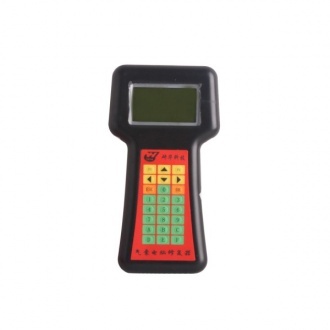 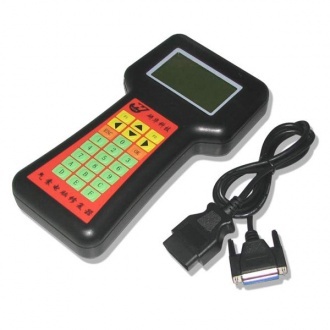 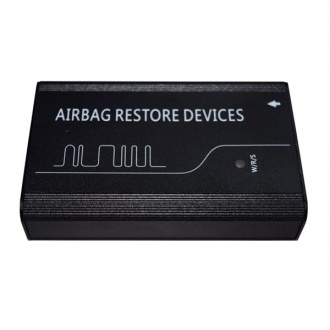 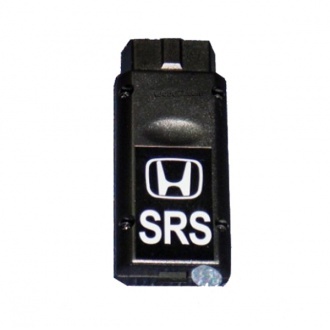 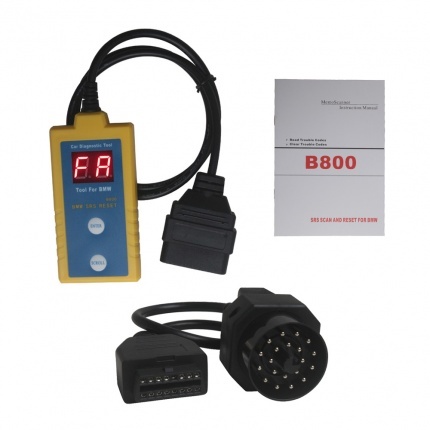 Description: Airbag Resetting and Anti-Theft Code Reader 2 in 1 Airbag Reset Tool is applicable to Volkswagen vehicles,can read out the code quickly as well as reset the airbag precisely. 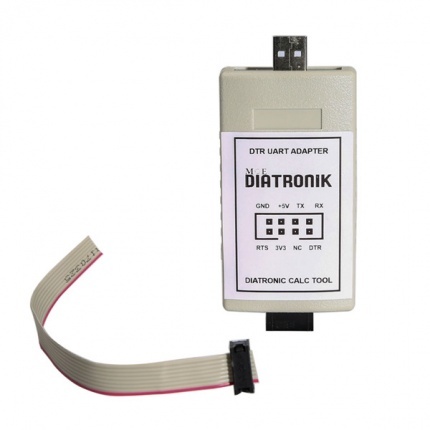 Description: Gprog Lite SL Adapter, Works together with Diatronik, used to read renesas and infineon on circuit. 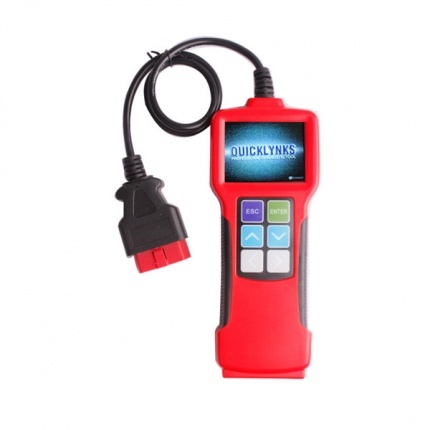 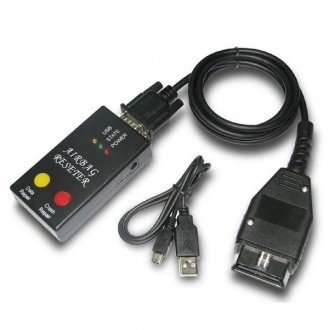 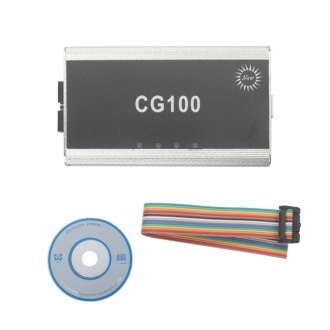 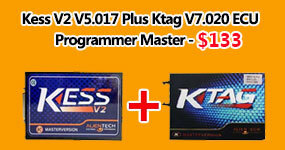 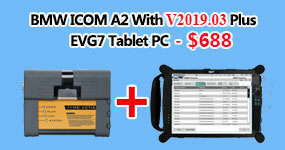 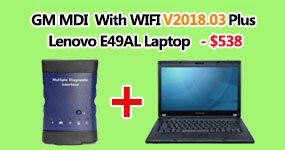 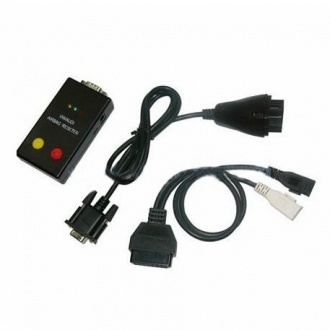 Description: Infineon XC236x FLASH Programmer with one Year free support.